£20 best available tickets Mon - Thu performances. BOOK BY SUNDAY 3 MARCH - OFFER EXPIRES AT MIDNIGHT. Your only chance to see a critically acclaimed, award winning play direct from the West End and New York! 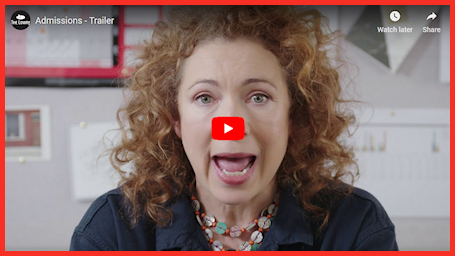 Alex Kingston (ER, Doctor Who) and Sarah Hadland (Miranda) star in this bitingly funny new comedy from the writer of Bad Jews Joshua Harmon and producers of Mary Stuart.